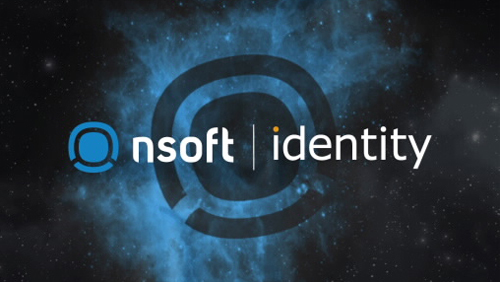 NSoft will showcase a dramatic re-brand for 2019 and, with their biggest and boldest presence at ICE London ever set to showcase the future of gaming, have partnered with UK events producer Identity to deliver their global exhibition portfolio. NSoft is an award – winning internationally recognized software solutions provider for the betting industry. 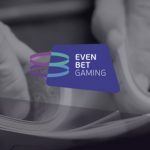 Its product portfolio includes turnkey solution for managing betting business, retail and omni-channel solutions, Virtual sports betting, Sportsbook and Draw based games. 2019 has been another great start for them, having been awarded a Deloitte Technology Fast 50 award for the third year in a row. 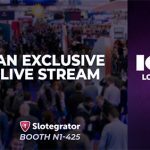 A regular exhibitor at ICE London, BEGE Expo, EAE and after reporting a successful iGB Live in 2018, they are set to expand operations this year with new partnerships that will take their leading titles into the Czech Republic, Haiti and South Africa. “It has been a privilege for us to partner with the Identity team. Due to the constant business growth and the fact that this is our 7th year on ICE we decided to set the best foundation for our future path. When we reached decision to triple the stand size, we decided to choose Identity as our partner for this record breaking ICE participation. Identity is a company that cares passionately about performing as a team with each client and works closely with them throughout the entire process. We had many ideas and novelties that we wanted to implement into our ICE 2019 stand presentation and Identity was there to lead us through the entire process. They completely understood our demands and helped us to present ourselves as a reliable, motivated and innovative company. This cooperation has enabled us to entirely focus on our business development since we knew we had a reliable partner. 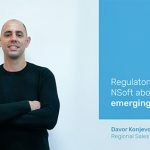 From design conception to execution, Identity will go above and beyond for you and your organization”, said Dario Jurcic, Chief Business Officer at NSoft. Identity has over 20 years of experience in the project management, design and build of live events within the trade show, conference and experiential sectors, and are a major force in the gaming events industry, working with a number of leading gaming organisations to produce innovative, cost-effective solutions that exceed expectations and drive outstanding return on investment. 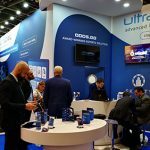 NSoft will reveal their new look and booth design at ICE London which will showcase their key products, services and future vision for 2019. Stop by their stand (S1-260) or book a meeting with the team in advance via [email protected]. Identity will also be there for the full event, not only to see their projects through to completion, but also to showcase the vast range of improvements they intend to make in gaming events in 2019, with 18 global gaming events already booked so far. 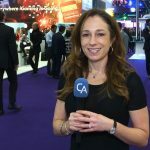 “We understand the importance of tradeshows in the gaming industry and have conducted a lot of research over the last 18 months in order to produce a plan that not only simplifies the process for Marketing teams but also achieves good value. Nothing disappoints us more than witnessing the difficulties teams experience in the hours before opening, expectations often translate differently in differing time zones.” added Michael Levy, Business Development Manager at Identity. 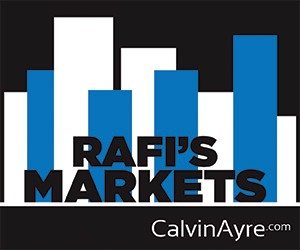 To find out more, contact Michael Levy via email at [email protected].